Home / #AmericanRoadRadio / #Health / #Healthcare / Pet / #Health & #Pet : Ultimate tips to eliminate embarassing #pet odors ! 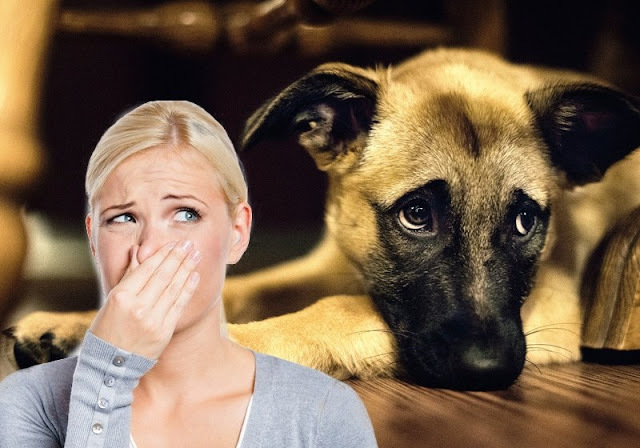 #Health & #Pet : Ultimate tips to eliminate embarassing #pet odors ! Our cats, dogs and other pets – we love them and they are part of the family, but let’s face it, sometimes they just stink! Pet odors are embarrassing and eliminating them is not always easy. A lot of pet odor products available are mostly filled with chemicals and artificial scents designed to cover up the smell, not get rid of it. But, thank goodness those aren’t your only options. There are numerous natural products that can completely eliminate pet odor, and best of all, you can tailor them to meet your specific needs, and wants! Keep reading to learn more. 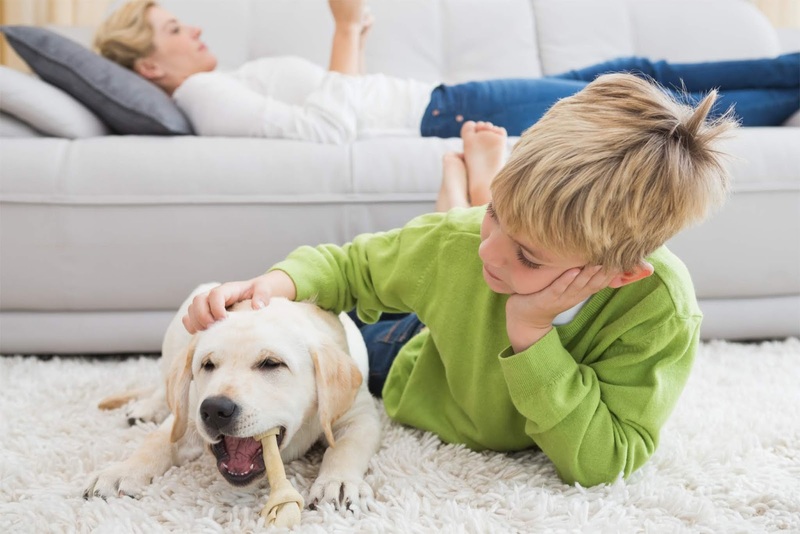 Natural pet cleansers and odor eliminators are not only good for getting rid of the smells in your home, but they are also safer for your family and your pets. You can find plenty of natural options already mixed and bottled for you, such as from the natural brands Wondercide or Pet Wellbeing, or you can try your hand at making your own. LISTEN TO AMERICAN ROAD RADIO :THE MAIN ROAD TO BLUES & ROCK !